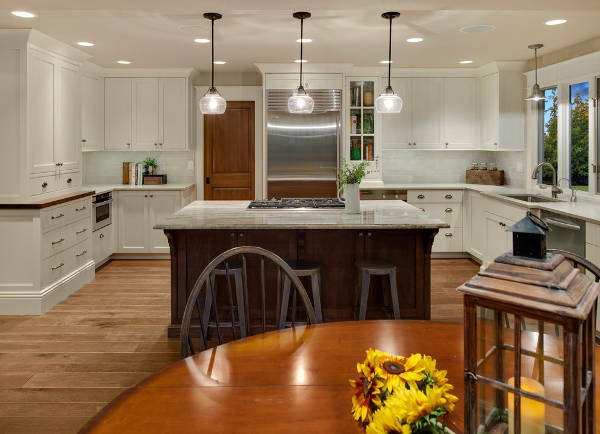 Hanging lights above your kitchen island is going to make the room look fashionable making the island the focal point. Choose a design in matching style that will complement the room. You have to keep in mind that you can use up to three pendants in order to maintain balance. 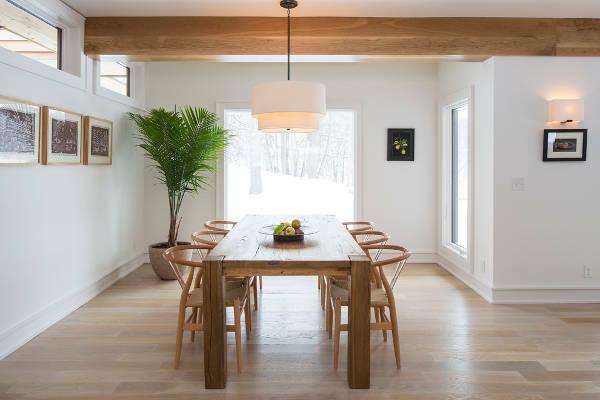 Choose a minimalist design with a modern pendant lighting. Most designs have elegant forms that look ideal in almost every room. 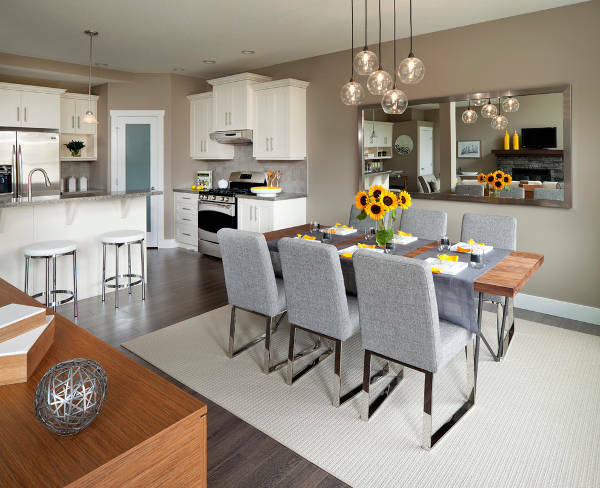 You can give a stylish upgrade in your kitchen or your living room just by changing the pendant lights. Hanging lanterns in a variety of designs and shapes are a trendy way to style and light outdoor spaces. 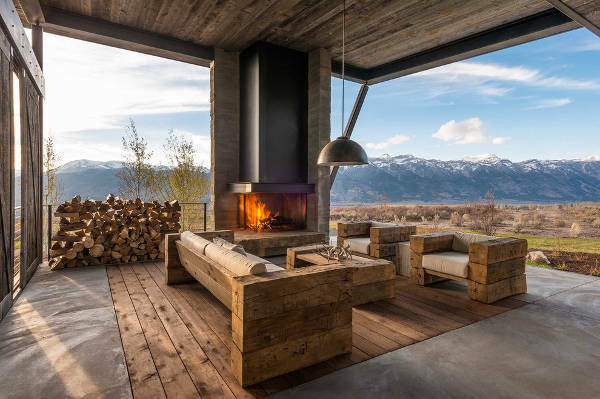 You can find many designer pieces that can create incredible atmosphere for your garden or your patio. From crystal to metal and from bamboo to glass you will find incredible designs. 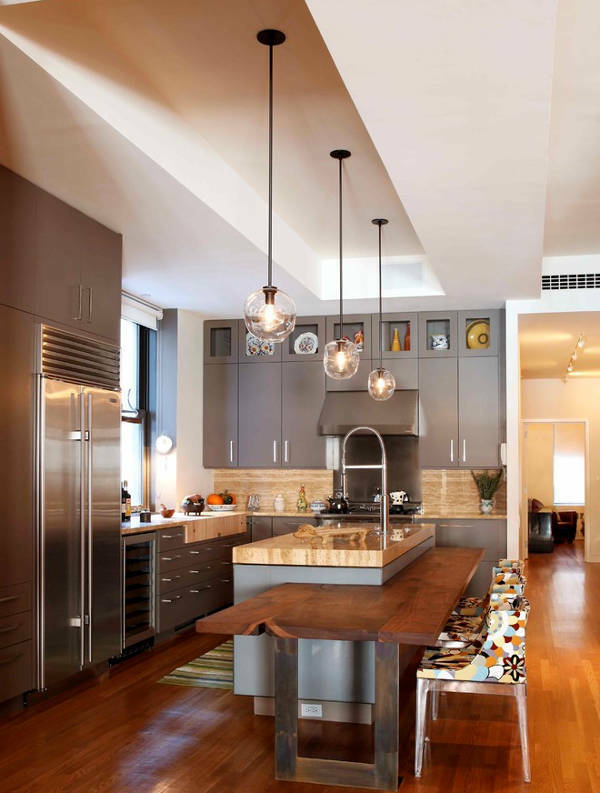 You can go for a rustic look with the right pendants. Take a look at antlers and brass designs combined with crystal and glass. Wood is also one of the materials that are used for this style pendant lighting. 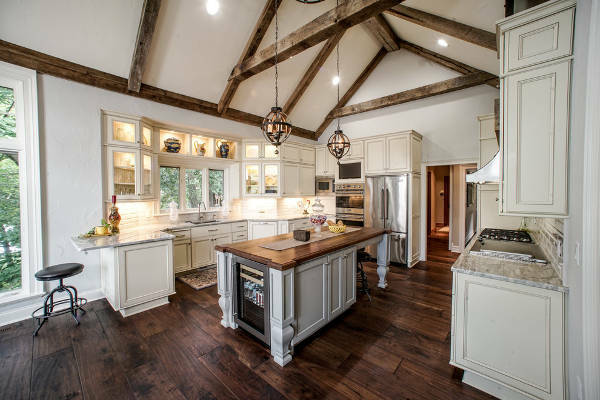 Rustic pendants are suitable living rooms, entryways and dining rooms. Among the latest trends you will find that vintage is up and coming with innovative ideas. Mason jars, glass bottles and bird cages make the most incredible vintage syntheses in pendant lighting. 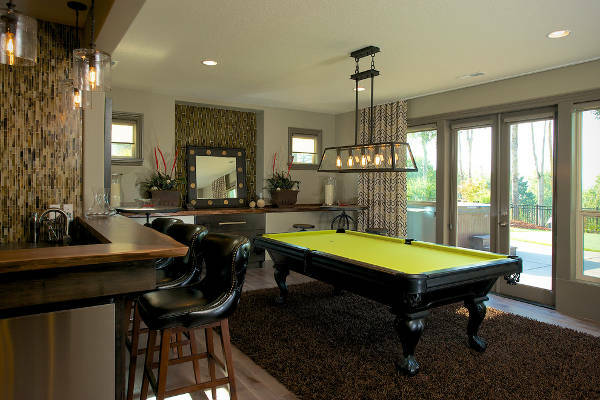 You will see them featuring in dining rooms, over bars and kitchen countertops as well as outdoors. Drum designs are made of various materials. Crystal, chrome, linen fabrics, wood and glass bring together startling designs that can adorn your space. Suitable for bedrooms, living rooms and dining rooms that will get an instant stylish upgrade with a drum pendant lighting. Never underestimate a small pendant lighting. They have the power to style your space with delicate structures that look adorable. 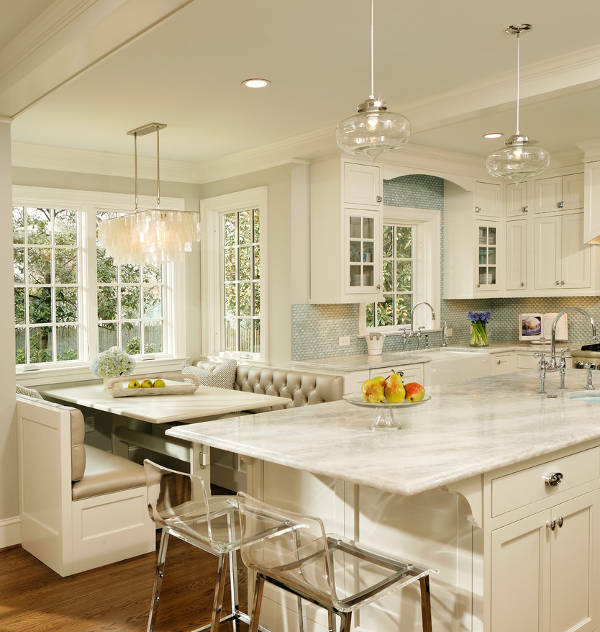 You can use the in every room from your kitchen to the bathroom in different styles, materials and color combinations. Tin, wire, rope and iron feature the most in farmhouse pendants. 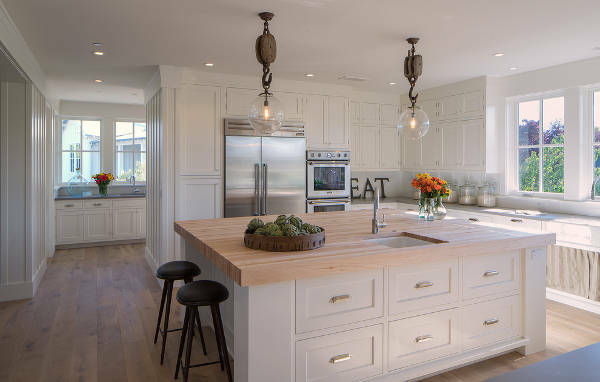 You can find wonderful pendant designs in farmhouse style in order to create a warm and cozy ambience in your space. Suitable for kitchen, dining rooms and bedrooms to add character and a touch of past time elegance. Bar pendants need to be stylish as well as memorable. 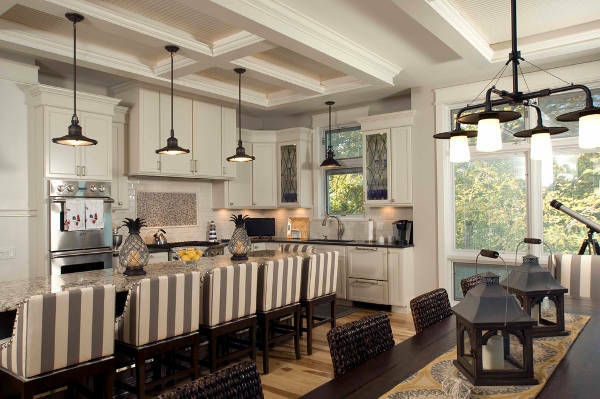 Create the right atmosphere with the appropriate pendant lighting. 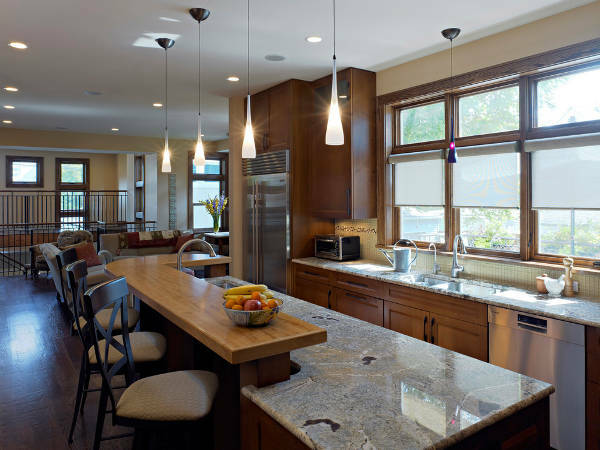 You will find many bar pendant lighting in different styles ranging from modern to vintage. Choose the right one depending on the style that the room has to complement the space. Contemporary designs in pendants give you the opportunity to introduce color in the general style of the room you are going to install them. The most popular designs in contemporary pendant lighting demand shapes ranging from round to cones and from stars to polygons adding elaborate style in every room. 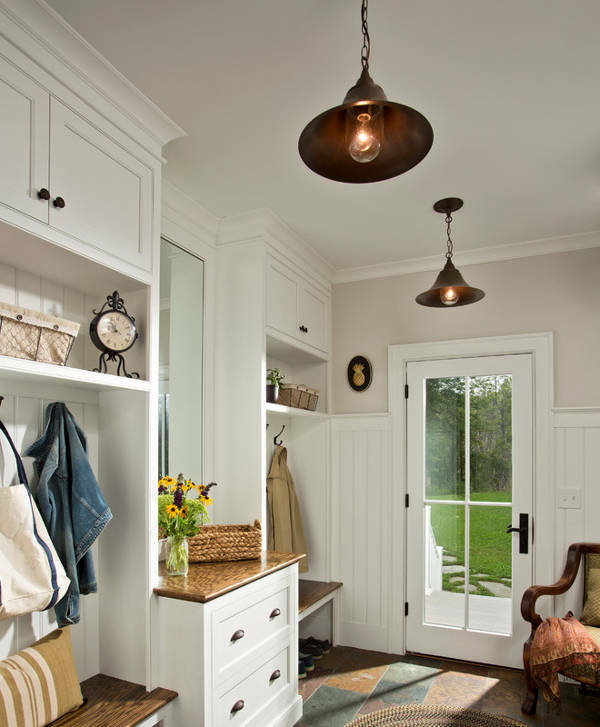 Country style pendant lighting is either practical or romantic. However we still love this startling style that brings us the most wonderful designs to adorn dining rooms, bedrooms and kitchens. 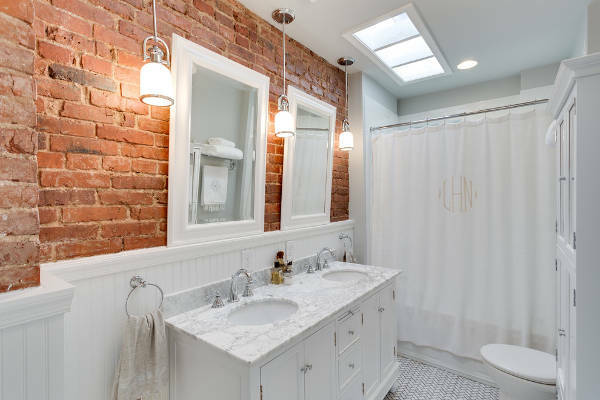 You can even choose to place one in your bathroom for a stylish upgrade. 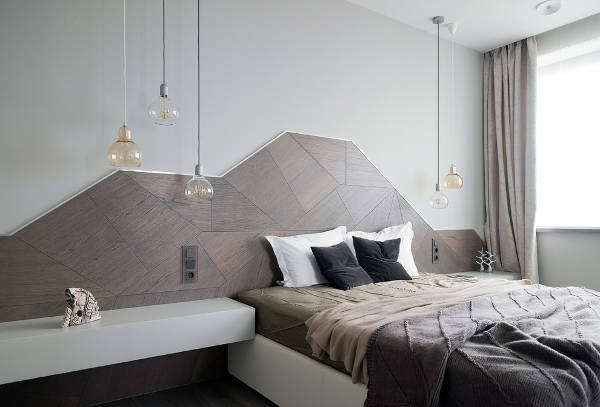 Whether it’s a chandelier or a cluster of pendants they are sure to add some character in your bedroom. Suitable for every style you will find elegant designs that will accentuate the general style of the room. You should choose soft lighting to create a serene ambience. Pendant lighting has intricate and creative designs. 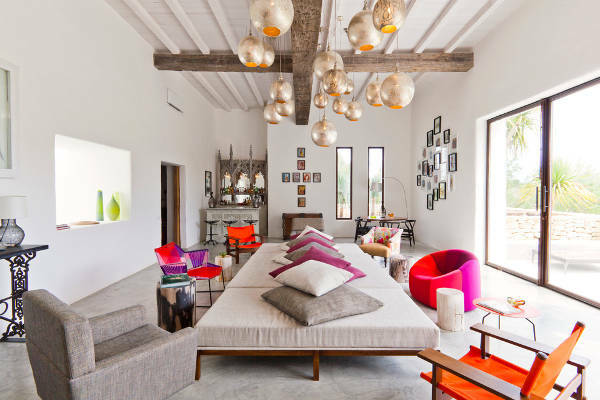 Depending on the material used each time, the design can vary in color, shape and style adding something unique in the room. Choose the right style following the room’s ambience. A complementary pendant design is going to add charm and elegance while a bold piece is going to make a fashion statement. If you want to go for a set you have to keep balance in your mind. No matter whether the room has ample natural lighting or not, a stylish design is going to accentuate the general style. Bring out the rooms beauty with chandelier designs adding a touch of glamour and luxury. In any case we hope that our list has helped you with fresh ideas.